Excision (our review here) director Richard Bates Jr's new film Suburban Gothic has itself a new trailer. 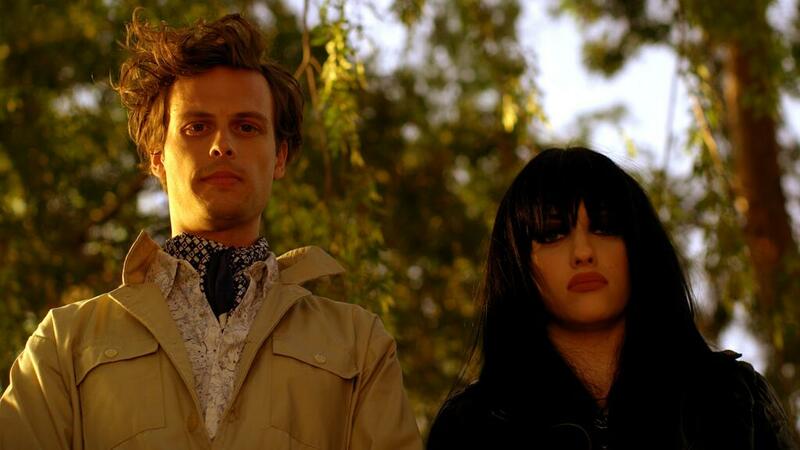 Suburban Gothic stars Matthew Gray Gubler, Kat Dennings, Ray Wise, Jeffrey Combs, Sally Kirkland & John Waters star. Raymond has a prestigious MBA, but he can’t find work. He can channel the paranormal, but chatting with a cute girl mystifies him. Kicked out of his big city apartment, Raymond returns home to his overbearing mother, ex-jock father, and beer-bellied classmates. But when a vengeful ghost terrorizes the small town, the city boy recruits Becca, a badass local bartender, to solve the mystery of the spirit threatening everyone’s lives.